I got this foundation brush from Urban Decay at the end of last year and have totally fallen in love with it. Its the Urban Decay Optical Blurring Brush which I have been using it on myself and on models to apply foundation. Its one of those brushes you can use for a multiple of things. But so far my fav has been creating a flawless complexion.My favourite brush always changes and at the moment this is the fav. I was defintely a slap it on with fingers kind of girl until recently. Purely because having kids you have about 2 minutes to get your face on. This brush has changed my ways and I really think its for the best because my face looks flawless. Well so I think any way. I just got back from my oversease trip attending my crazy friend’s wedding but of course on route I managed to squeeze some shopping in. I have been a little obsessed with rose gold for some time now and it started with jewellery but now its shoes and make up brushes. 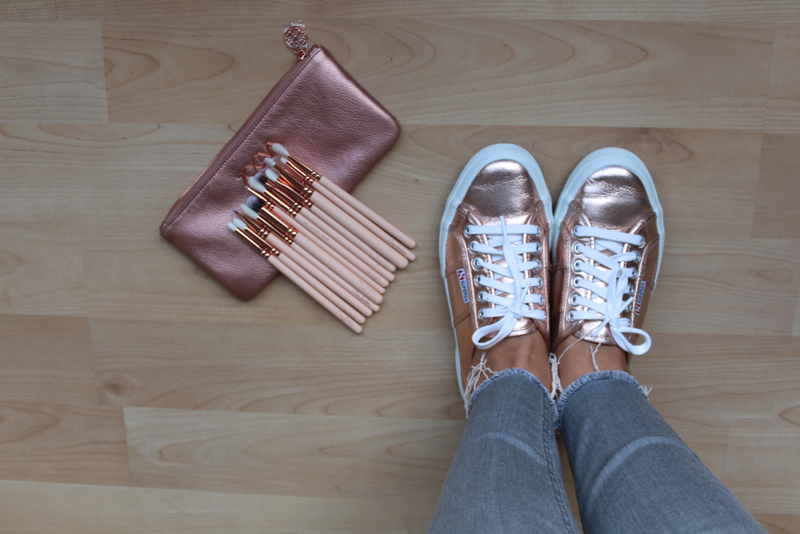 If you haven’t spotted the new metallic Superga rose gold shoes then get a load of these bad boys. They just look amazing and I had to have them. 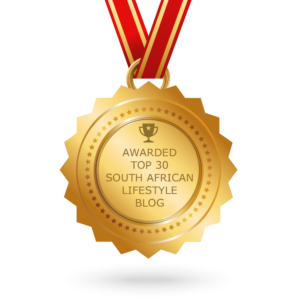 Lucky for those of you based in SA you can get them at Superbalist. They are the perfect touch to adding some bling and pop to your outfit even if you going for really casual. 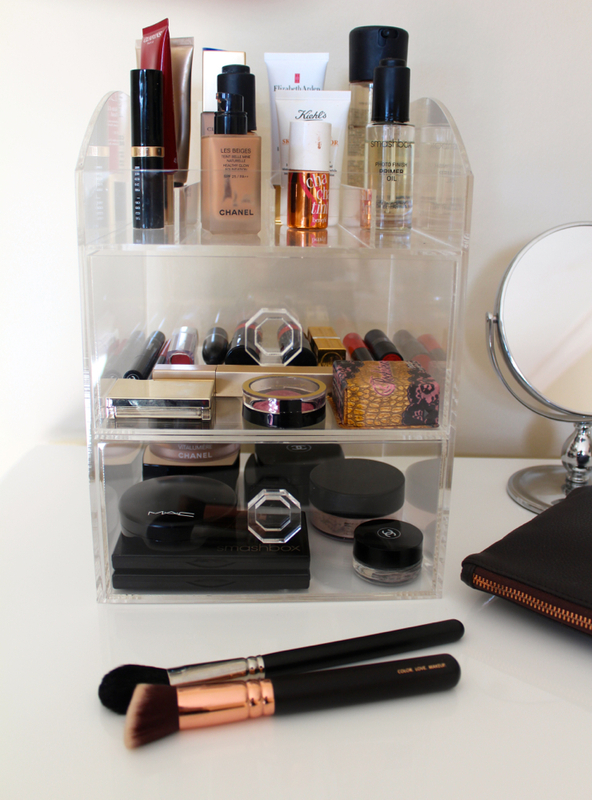 With my new gorgeous vanity table from @home in my lovely new home I needed a new makeup storage unit that wasn’t too big. 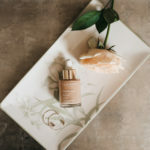 Most of makeup is in my makeup room or in my kit bag so I keep the essentials in my bedroom and I needed something where my foundations can stand up right and all my essentials are easily accessible. I am an absolute lover of makeup brushes not only because I am a makeup artist but because I love the way they look and feel on the skin. There are so many ways to use a brush allowing you to be really creative and also to be cost effective. For me a brush has to look good and the bristles have to be soft because when I am doing makeup I want my model’s to relax and feel good. 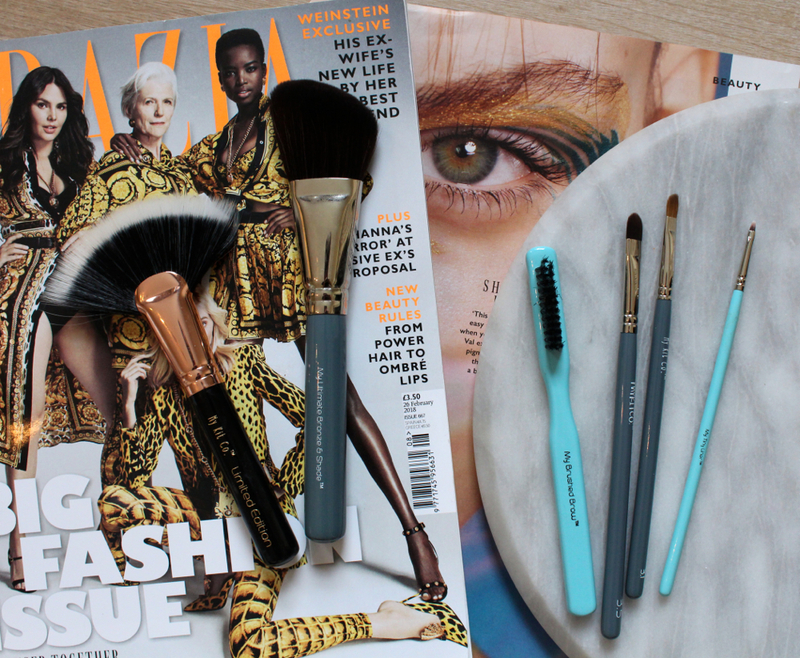 I was excited when these new Gosh makeup brushes landed on my desk last week and what better way to test them but on set for a shoot. I love makeup brushes and of course with being a makeup artist I always want more. 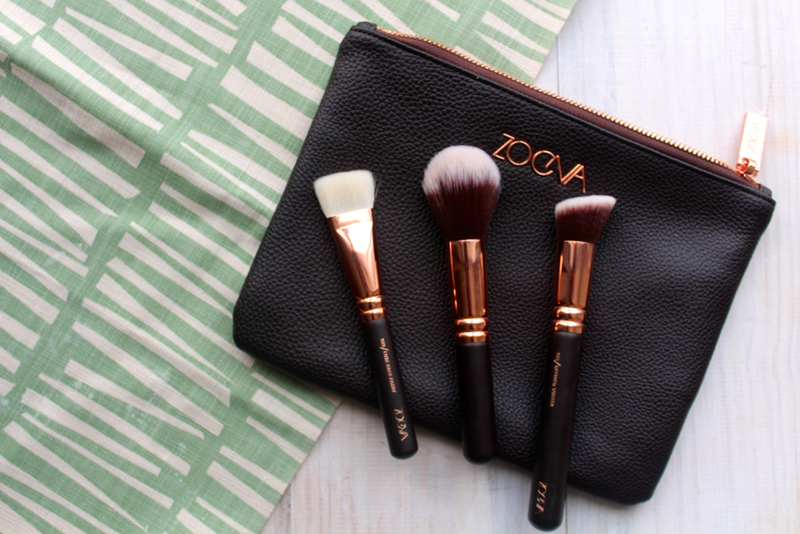 In my recent trip to London I ordered a few more Zoeva rose gold brushes because I love them so much. What’s great about the brand is that you order and get a gogeous pouch to house them so a little more value is added. Sadly you can’t get them in SA but get you can order overseas and get someone to bring back or get it shipped here. Being a make up artist means lots of brushes and certain brushes like the Mac 217 blending brush I have more of especially if I am working with a few girls on a shoot. You can never have enough of the blending brush! I have loads of brushes and am always looking for more as in my mind you really can never have enough right? 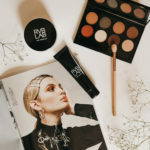 If you aren’t a make up artist obviously you don’t need as many but there are a few that are really important when it comes to make up application. So what are all these brushes and what do they do? 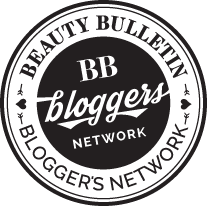 Inglot Blush Brush: I love this brush for applying blush it can create a slight flush or a real pop of colour, its all down to the pressure and amount of product you apply. 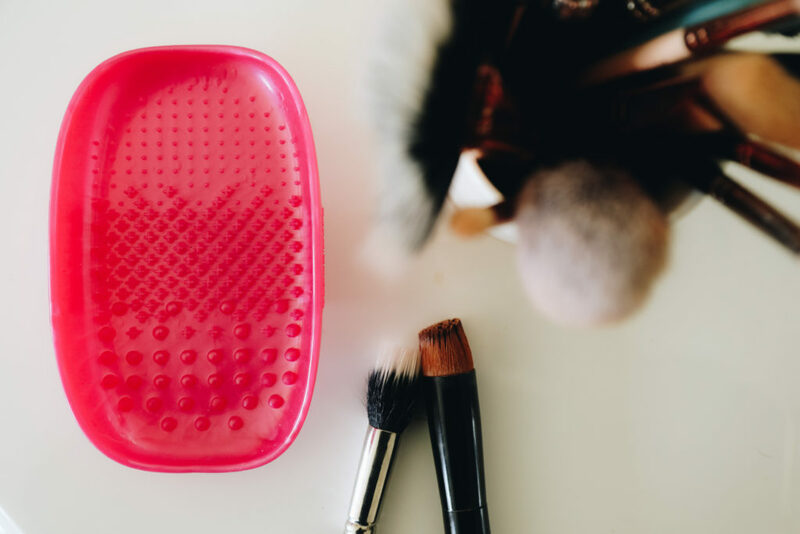 You definitely need a blush brush in your make up bag. 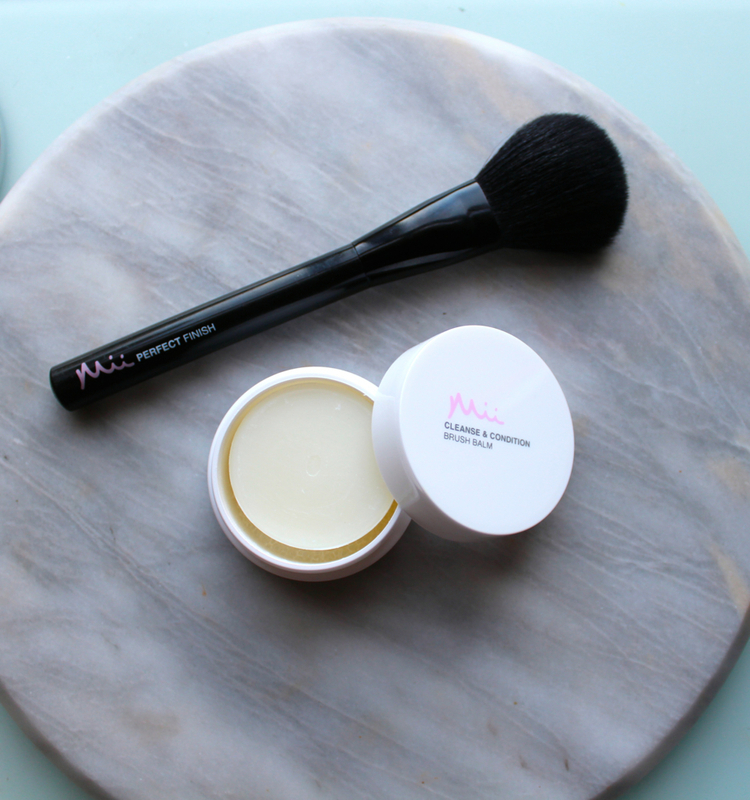 Mac 116 Blush Brush: For me this brush is pretty versatile I use for blush or contouring or bronzing to give a beautiful healthy glow to the skin. Mac Small Contour Brush 109: What I love about this brush is you can apply with foundation for a flawless finish, contour or apply blush. Investing in a brush that can do a few things is a great way to be cost effective. Mac 191 Sqaure Foundation Brush : I never use this brush for foundation not sure why but I absoloutely love it for applying cream highlighter and build underneath the foundation as well as on top. Its all about layering. Inglot Foundation Brush: This is a traditional foundation brush which I normally use when applying stick foundation but its also beautiful when applying a liquid foundation. Work from the centre of the face outwards. Real Techniques Buffing Brush: Perfect for foundation application and I have been totally converted with these amazing budget make up brushes. Amazing for a flawless finish. Real Techniques Expert Face Brush: Another winner for me really can’t go wrong when applying foundation. Whether you using cream or liquid its amazing. The thing about this brush its synthetic so it doesn’t soak up all the product and blends without leaving any streaking. 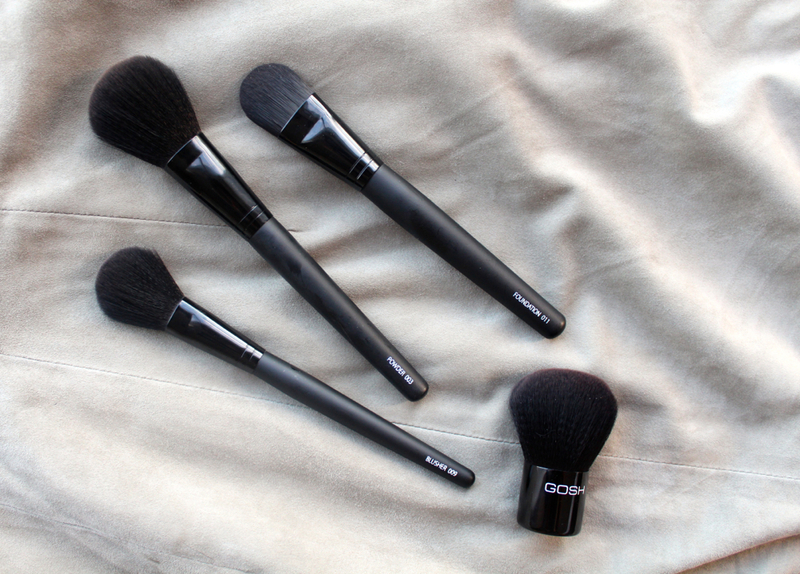 Real Techniques Contour Brush: A recent edition to my ever growing brush collection and because I love this brand its a great brush for contouring under the cheek bones and giving the perfect definition on the face. Mac Large Fluff Brush 227: I use this brush for highlighting and cream bronze products, its wide enough and flat so its great at distributing cream or powder. Mac 224 Tapered Blending Brush : I love this brush after I have used the 217 blending brush to really blend in the product and give that seamless finish. There is nothing worse when the eyeshadow isn’t blended in. Mac 286 Duo Fibre Blending Brush: Prefect for applying concealer, its soft on application and blends the creamy concealer. 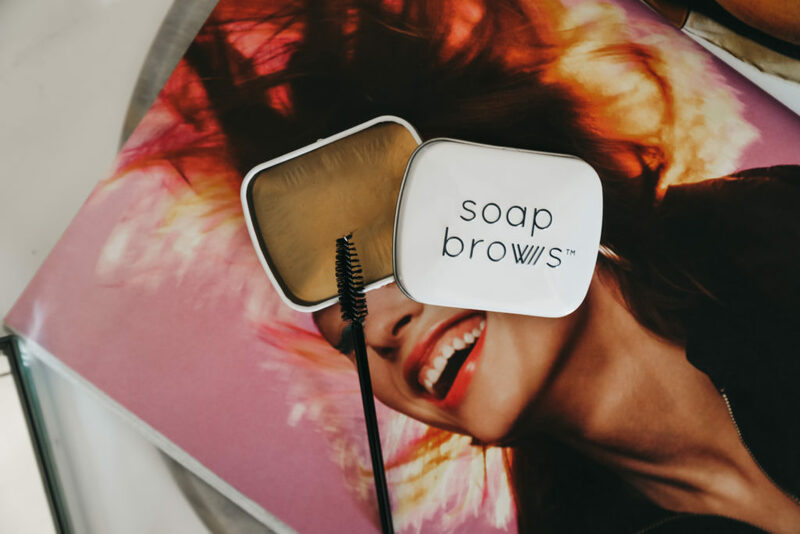 When working under the eyes the softer the brush the better as its such a sensitive area. Mac 239 Eye Shader Brush: Perfect for patting on cream shadow as the more you apply the more coverage, perfect for applying pigment, glitter and creating that pop in the centre of the lid. Bobbi Brown Smudge Brush: I always use this brush for the bottom lash line its can be great for a dark application or a lighter application its also amazing to get into the crease. 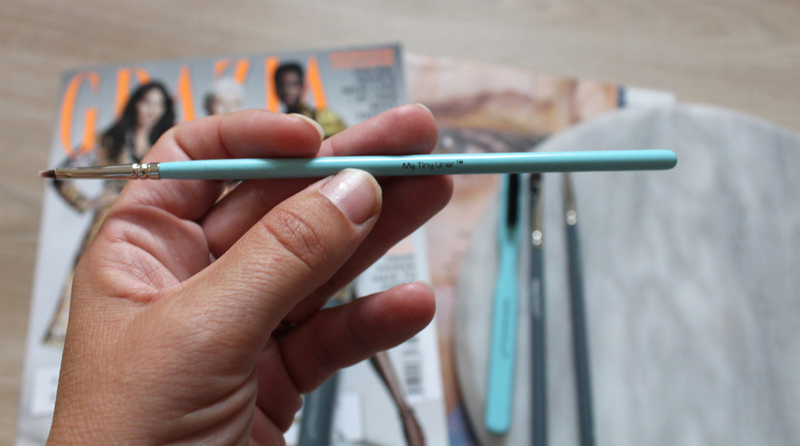 Real Techniques Shading Brush: My favourite for applying concealer under the eyes, around the nose and mouth. 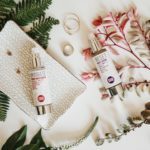 Its small and applied the product beautifully. Mac 263 Small Angle Brush: Whether applying gel liner or filling in the brows I really can’t live without this brush in my kit. 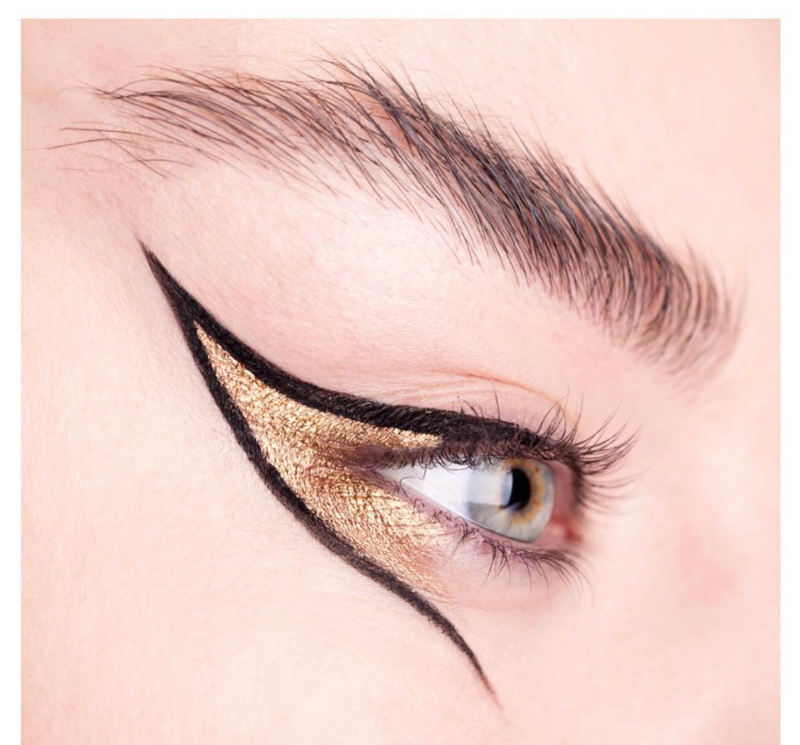 I love this to apply a bold beautiful brow and to create the feline flick on the eye. 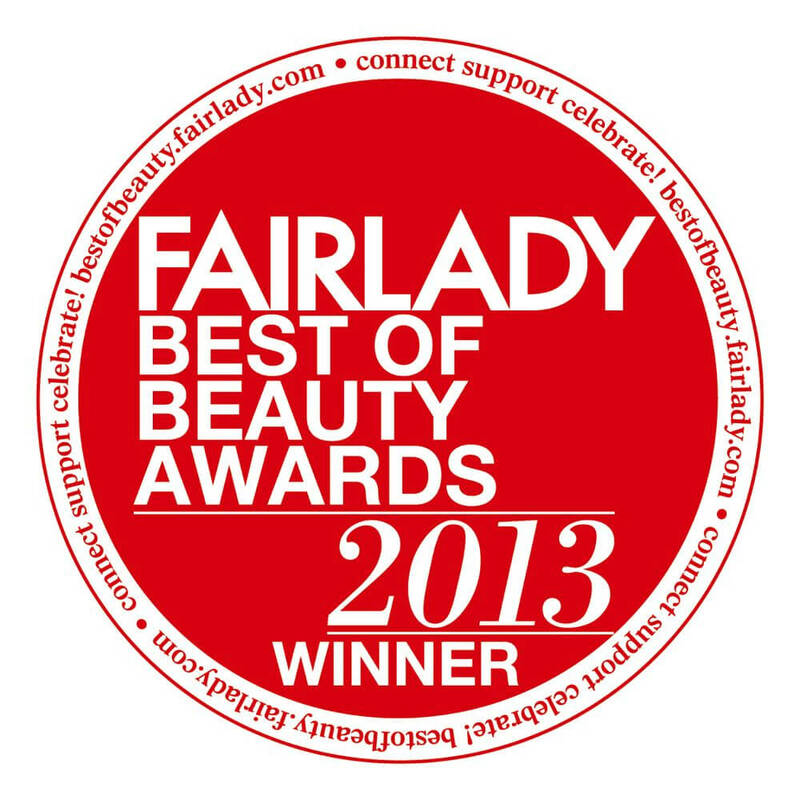 Rae Morris Flawless Shader: A beautiful brush for contouring and bronzing. Its the right shape to really get in under the cheek bones. 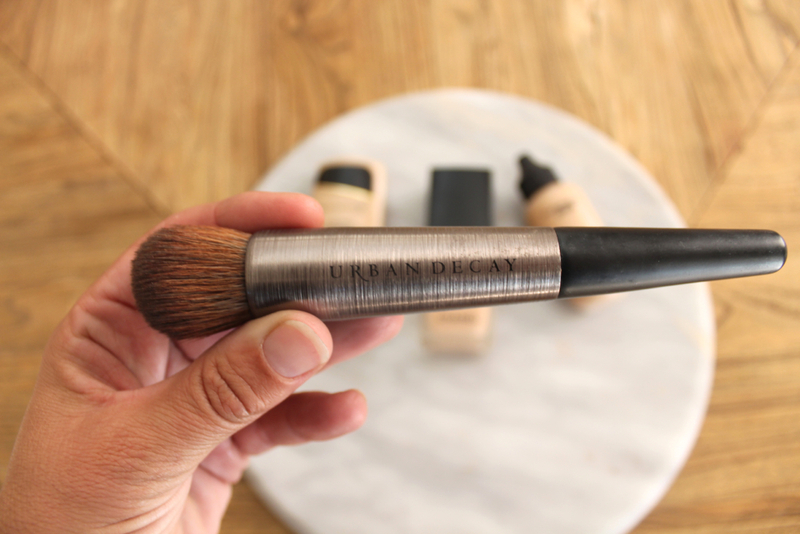 Bobbi Brown Eye Sweep: Another brush for applying highlighter. 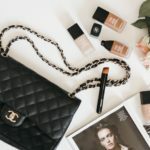 Mac Oval 6 Foundation Brush: The newest edition to my kit, yes it looks like a tooth brush and you may feel silly when using it but trust me when I tell you it really applies foundation beautifully and feels like silk on the face. Hope this post was useful in understanding what brush does what. Happy make up application.